The Education Project - Kilung Foundation | CommitChange | We help organizations raise more money, more sustainably. Education is a primary focus of the work of the Kilung Foundation. Access to a traditional Tibetan education in Tibet is limited. 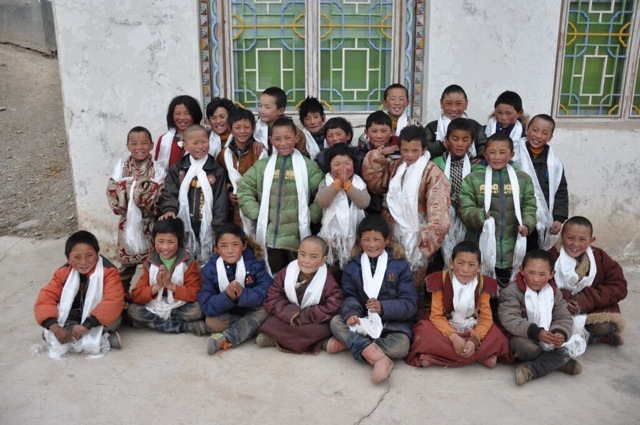 In the past, many Dzachuka children made the perilous journey over the Himalaya to schools in India and Nepal to receive a Tibetan education. In 2005, the Kilung Foundation rebuilt the Kilung Shedra (Monastic College), a great ancient center of learning and practice in the Longchen Nyingtik lineage. Here, thirty young monks live and study the traditional Nine Year program, a Buddhist curriculum critical to preserving Tibetan spiritual traditions in the Kilung community. In 2014, the Foundation added the Kilung Children's School, a boarding school for thirty younger students ages eight to twelve. The school provides a strong Tibetan education for children who would otherwise travel to a government school in a distant town or not attend school at all. 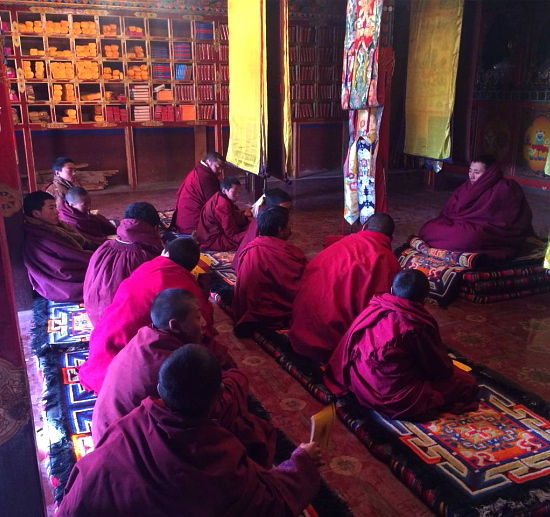 The program provides food, lodging, teachers, clothing, and educational materials for children who live at the monastery with the community of monks. Many of the graduates of the Kilung Children's School go on to continue their monastic training at the Kilung Shedra. Khenpo Thubten Zangpo, a local youth who made the difficult trip to India and Nepal to receive his Tibetan monastic education, is the lead teacher. He endured many hardships on his journey to complete his training and return to Dzachuka, and now devotes himself to training others so that they do not have to leave their community to receive these important teachings. 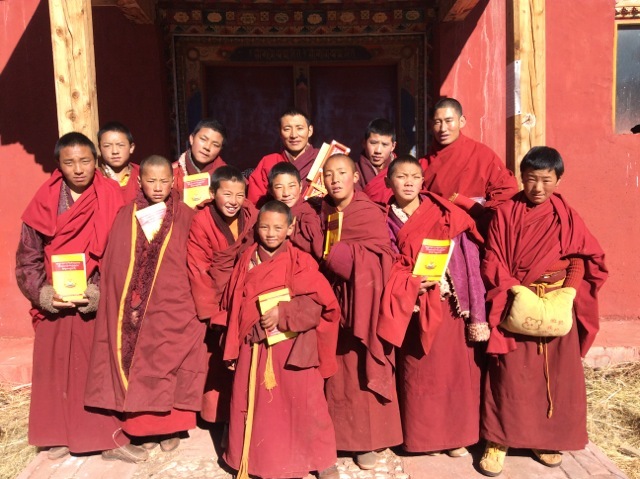 Kilung Foundation is now seeking funds for the ongoing support of these two programs of traditional Tibetan learning and practice. Your donations will provide daily meals, lodging, teacher salaries, and educational materials for the sixty students. Your gifts will ensure that Tibetan monastic education continues in a region renowned for its enlightened masters and ancient Buddhist teachings.